Nick Rivera Caminero, known as Nicky Jam, is recognized around the world as a pioneer of Latin urban music. Born in 1981 in Boston, as a boy he moved with his family to Puerto Rico. At the age of 11, he recorded his first album Diferente a Los Demás (Different From the Rest), which attracted the attention of DJs and artists on the island. 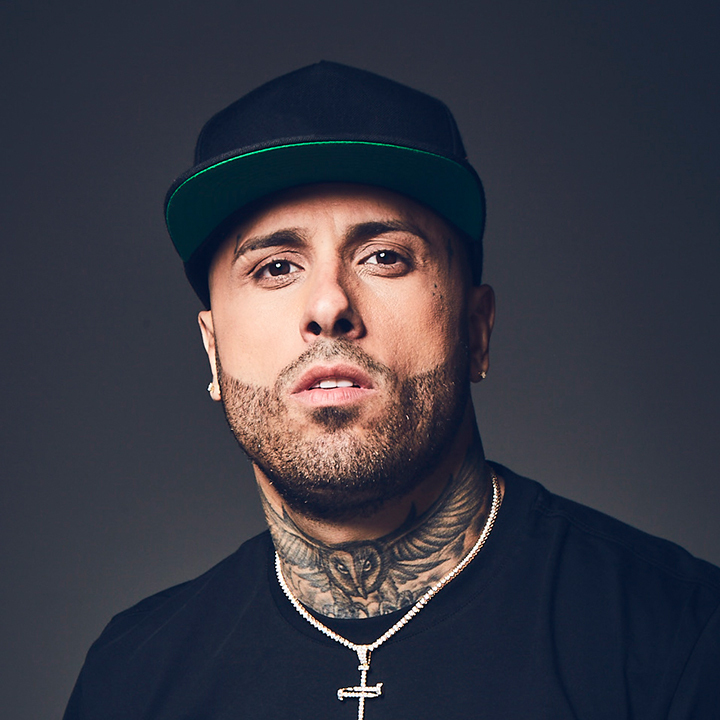 As a young adult, Nicky Jam quickly rose to the top of his genre with radio hits including “Yo No Soy Tu Marido” (I’m Not Your Husband), “Me Voy Pa’l Party” (I’m Off to the Party), “Fiel A Tu Piel” (Faithful To Your Skin) and “La Combi Completa” (The Complete Combination) among others. He toured the world and became one of Latin urban music’s first international stars.